A SCSI controller which connects to the side expansion slot of the A500/+. 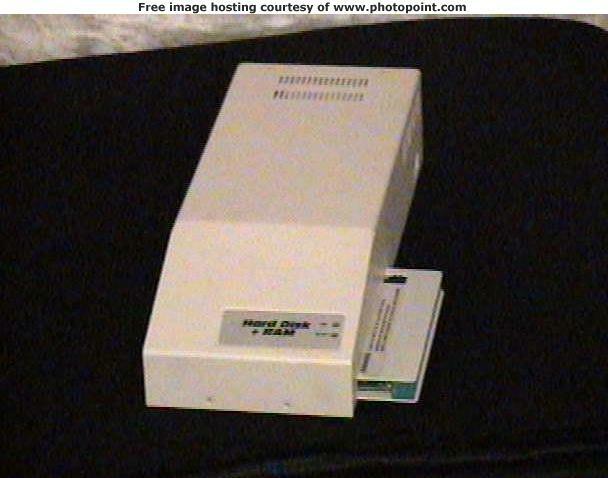 The drive was supplied with a 52MB Quantum drive (may have also been available with 250MB drives). Additional RAM could be added in the form of 16pin DRAM chips. The maximum amount of RAM is unknown but is likely to be 8MB. At least up 4MB is supported. The unit also had an external 25pin SCSI connector.